Belfast-based artist Ursula Burke delivers a presentation on her practice, Void, Derry. 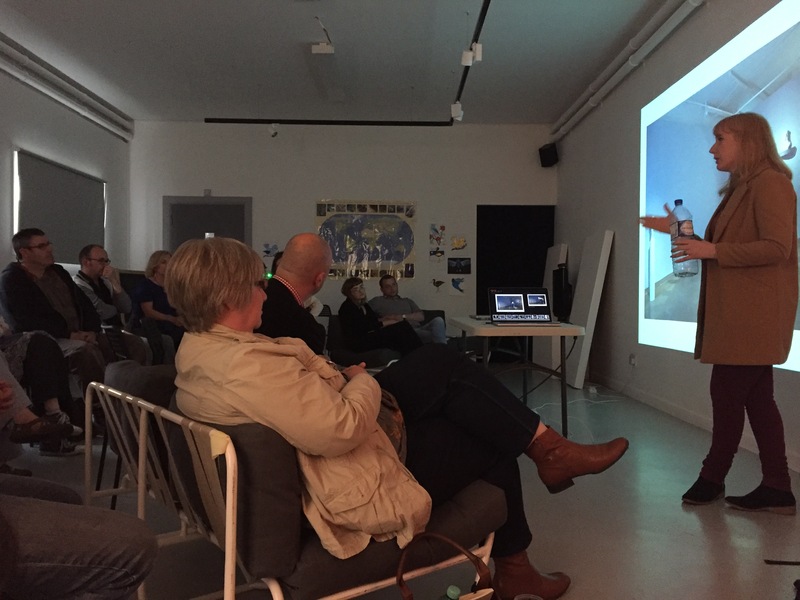 On 21 May 2016, I gave a talk to a group of artists from Derry, followed by a series of 1-to-1 sessions. Visual Artists Ireland have teamed up with Void to deliver a support programme for artists in the North West. You can download my presentation from the day here: WEB Void AD presentation 21 May 2016.